The Madrid municipality has been one of those selected among 215 peoples of 15 autonomous communities. The selection process will remain open until the next 28 April, and the 9 may be announced the winner. Only representative of the community of Madrid, which competes against other nine locations of great beauty. 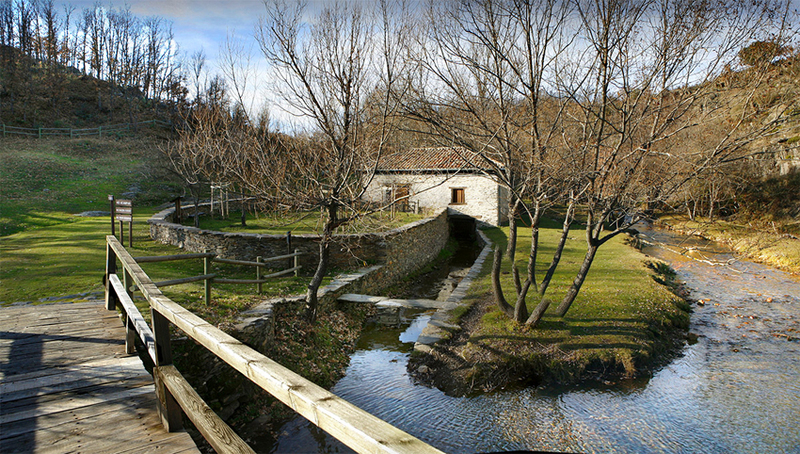 The Madrid town of La Hiruela is one of the possible candidates to become in Capital of Rural tourism 2019. In total, 215 locations of 15 autonomous communities have participated in this initiative of EscapadaRural.com. Among them the usual selection of a dozen municipalities to be able to vote has been made to the 28 April. Victor, that will not be revealed until the 9 may, It will boost a prize whose notoriety turn it instead of reference to enjoy rural tourism. For the third consecutive year, the leading portal of the sector promotes this action which aims to select the most attractive people to practice rural tourism in our country. The Capital of the Rural tourism aims to provide visibility to the municipalities that opt for this type of tourism and it aims to strengthen links between the participating towns, through a network of contacts through which to share their own experiences. 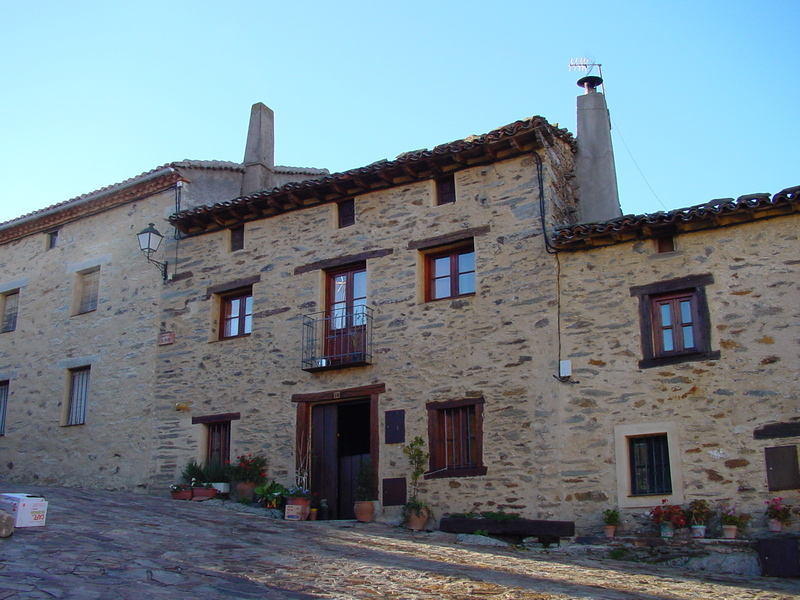 The Mayor of La Hiruela, Ignacio Javier Merino, He says that being the Capital of the Rural tourism finalist "would be a recognition of the daily work of tending and keeping our people, and it would also give us visibility at the national level and a boost to continue working on the same line". In addition, says that also "would be a recognition for all those locations with less of" 100 people who struggle every day to avoid the scourge of depopulation”. 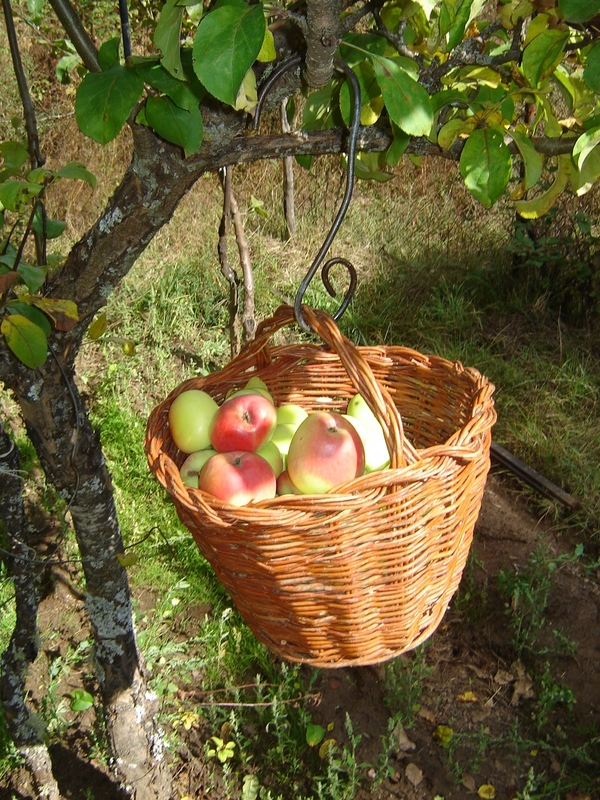 The winner of this edition will be chosen by popular vote through the site enabled by EscapadaRural.com, It will remain open until the next 28 April at the following link: https://www.escapadarural.com/capital-turismo-rural. You will have to wait until the 9 May to know the name of the winning municipality, It will host in the month of September, a ceremony of awards and the signing of a manifesto, with the presence of the mayors of all populations finalists. As in the Second Edition, 10 travel bloggers will join the initiative proposed by EscapadaRural.com sponsoring the finalists. Through their respective blogs and own accounts on social networks, bloggers will be the ambassadors of the assigned Township, allowing you to get more votes for the municipality to become the next Capital of Rural tourism 2019. 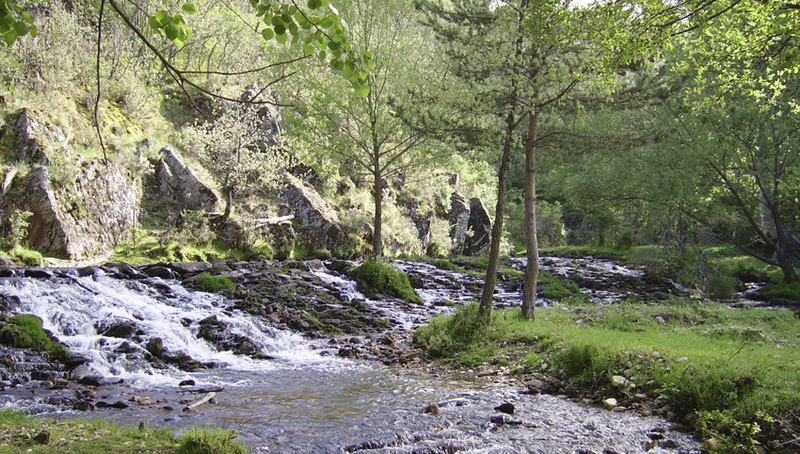 In the case of La Hiruela, Ambassadors are the authors of the blog Something to remember.